Saturday, August 18, 2018 at 10:00 a.m. Welcome to home of the BRUTAL, off road challenges across the toughest courses in the country. No gimmicky flames and barbed wire or fake ice cubes and hay bales, just the hardest routes across the wildest of countryside. 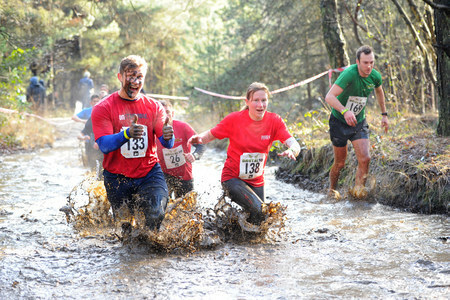 Our BRUTAL run courses are designed by British Army officers. These running experts know what you're looking for and each BRUTAL run route delivers a gentle blend of hard running and tough racing. 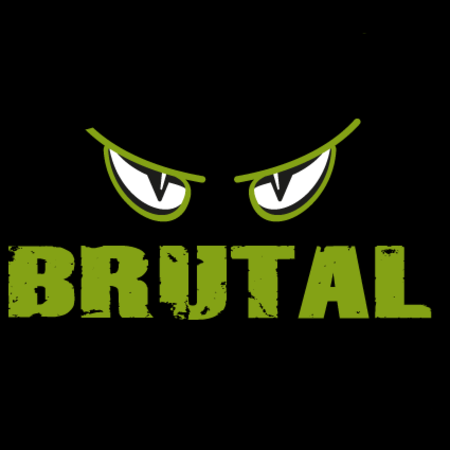 All in all, the BRUTAL series of runs are great fun for all abilities – always safety tested on the morning before the race even if only to break the ice for you.